Showing recent results 2326 - 2340 of 4500 products found. 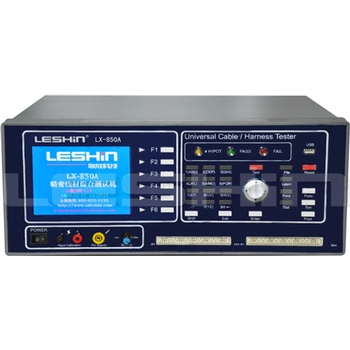 LX-850 - Shenzhen Lian Xin Technology Co., Ltd. Starting up conducts self-diagnosis and self-correction·The system can scan and direct automatically.·The system provides advanced instant open-circuit, short-circuit, continuity test, can test the wire break·It can function as unilateral, standard, multi-segment and spot test of wire·The maximum test voltage is AC1000V / DC1500V·The system adopts the advanced four-wire measurement, and the minimum measurable range is 1mΩ.·The maximum test spot is 256.·640×480 full Chinese/English large color display .·All varieties of linearity and safety tests are available.·Fully programmable continuous test is available. 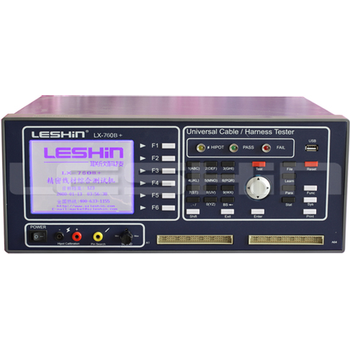 LX-760+ - Shenzhen Lian Xin Technology Co., Ltd.
LX-860 - Shenzhen Lian Xin Technology Co., Ltd. 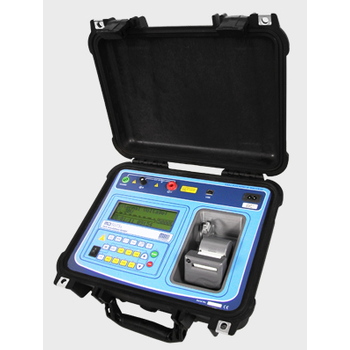 The digital megohmmeter model MD-5075x is Megabras' cutting edge insulation analyzer equipment and it is one of the most complete and sophisticated available in the international market. A powerful software allows for further analysis of tests results, including features such as graphical representation and automatic report generation. 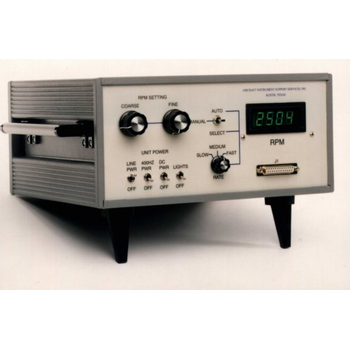 Based on the BK2120A Audio Analyzer, the BK9012 is designed to quickly test microspeakers or receivers 4~8 at a time at a rate that you'll find hard to keep up with. 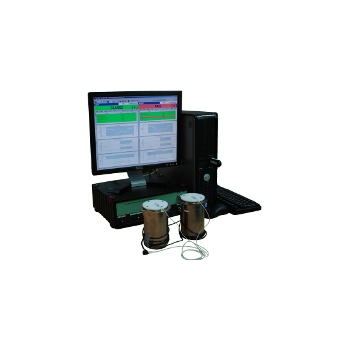 It tests various frequency characteristics and also rub & buzz so you know the quality of your product is maintained. 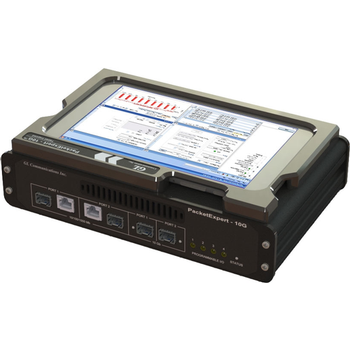 PacketExpert™ 10G - GL Communications Inc.
GL's PacketExpert 10G provides comprehensive testing of 10 Gbps wirespeed Ethernet/IP networks. It has two 10Gbps Optical ports, and two 10/100/1000 Mbps Electrical/Optical ports capable of BERT, Smart Loopback, RFC 2544, ExpertSAM, Record and Playback, IPLinkSim and PacketBroker functionalities. Each GigE port provides independent Ethernet /VLAN/MPLS/IP/UDP layer-wise testing at wirespeed. BERT is implemented for all layers. RFC 2544 is applicable for Layers 2, 2.5, and 3, and Loopback is applicable for Layers 2, 3, and 4. Diagnose and Troubleshoot 19-pin Multicables and Circuits! Designed for real-world entertainment and staging production, where time, durability, and ease of use are essential! To simulate the mechanical damage through an impact action likely to be performed by a child. 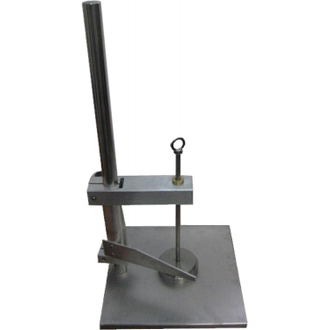 Assessment of sharp edges, sharp points and small parts may be carried out after impact. 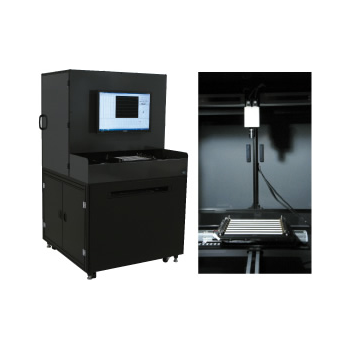 Screens the pass/fail results or module type LED image information that is automatically reset via data transfer with handler unit. Data results are stored in server for unified management. 971-2 - Aircraft Instrument Support Services, Inc.
A.I.S.S. 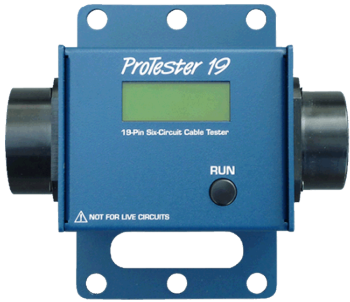 proudly introduces the Model 971-2 Digital Tachometer Tester.This advanced instrument uses digital signal processing technology toachieve unrivaled performance and versatility. Its crystal-referencedsolid-state design provides drift-free, reliable operation. 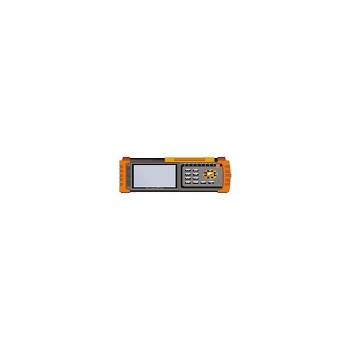 PLTM20 - Pyle Audio Inc.
CA6037 - UC Instruments, Corp.
CA6037 is a hand-held equipment designed for 2M bit erroe rate test, applicable to telecommunication access networks, transmission networks and the start-up, check and maintenance of optical communications systems. 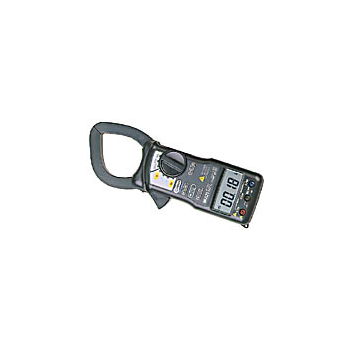 M270 - MULTI MEASURING INSTRUMENTS Co., Ltd. 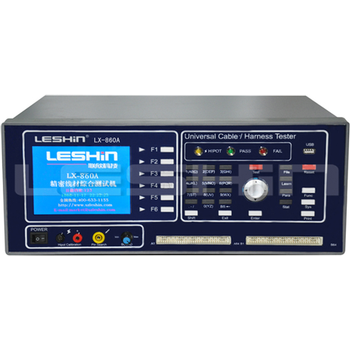 Wide current measurements with tear drop type 55mmφCT up to 2000A.True rms reading for ACA and ACV.Data-hold and Auto power off function.Additional AC/DC voltage, resistance, diode test, continuity check.Auto zero adjustment for DC current offset.Conform to IEC safety requirements. 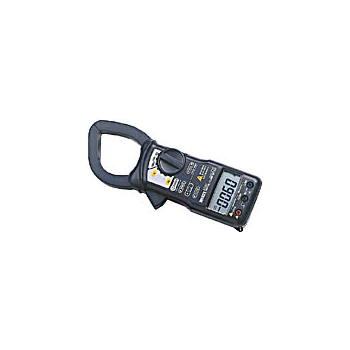 M260 - MULTI MEASURING INSTRUMENTS Co., Ltd. 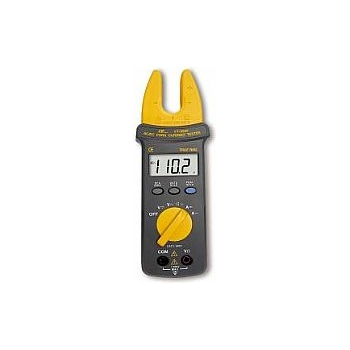 Wide current measurements with tear drop type 55mmφCT up to 2000A.Data-hold and Auto power off function.Additional AC/DC voltage, resistance, diode test, continuity check.Auto zero adjustment for DC current offset.Conform to IEC safety requirements.